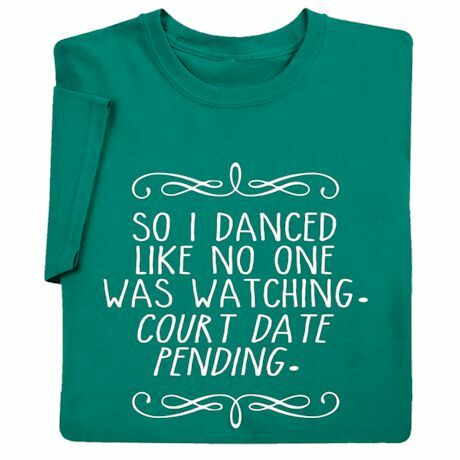 Wear this tee to let everyone know sometimes one just needs to express, and that moment will be worth every twirl, dip and pirouette. Preshrunk allcotton, printed in the USA on imported garments. M-XXL.